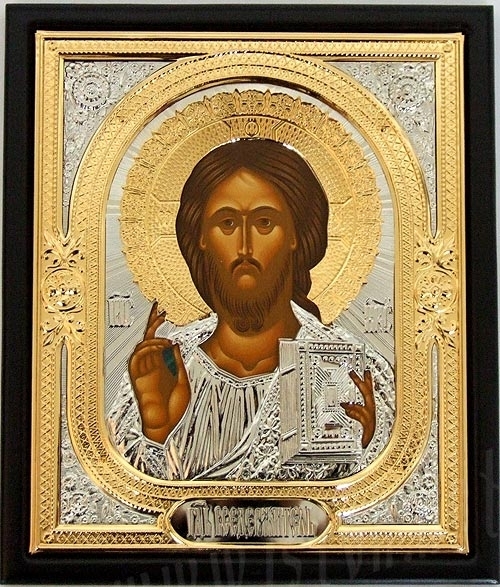 Are you looking for a religious icon of Christ for your home or Orthodox Christian church? 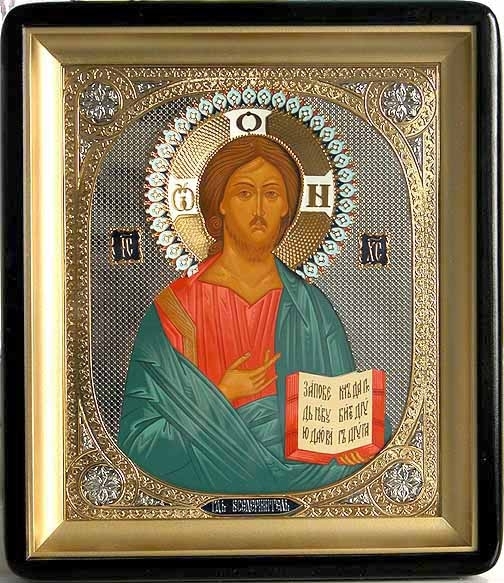 Istok Church Supplies offers a range of beautiful Byzantine Orthodox icons of Christ that bridge the gap between divinity and humanity. 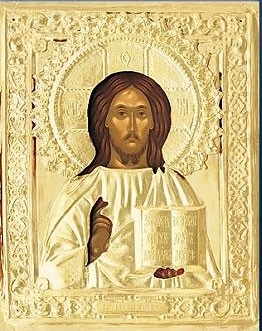 Byzantine art traditions are centuries old and are characterized by particular conventions such as naturalism, divinity and a narrative approach. Byzantine Orthodox icons of Christ depict Him in various forms – for example, as Christ the Pantocrator, Christ the Savior or Christ on the Cross. 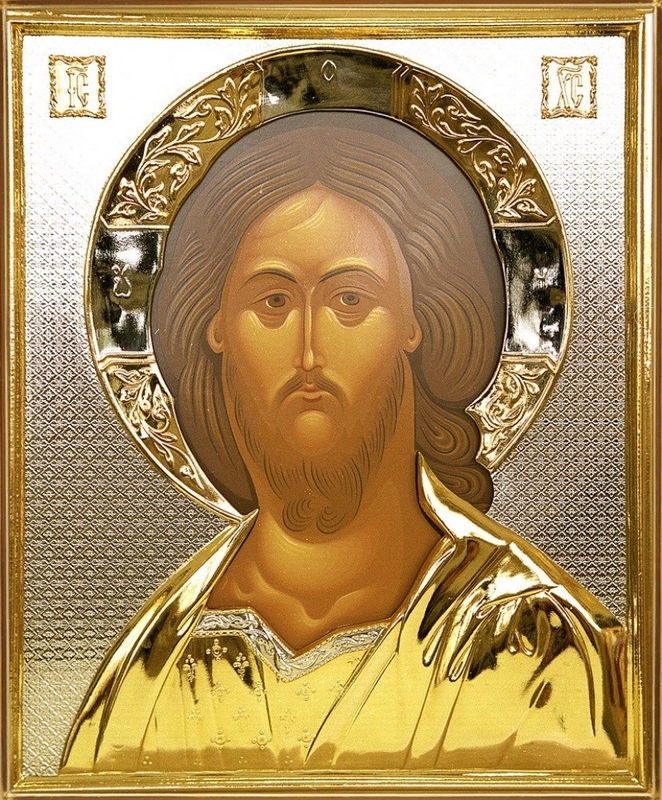 You will also find icons depicting the Nativity of Christ and Resurrection of Christ. 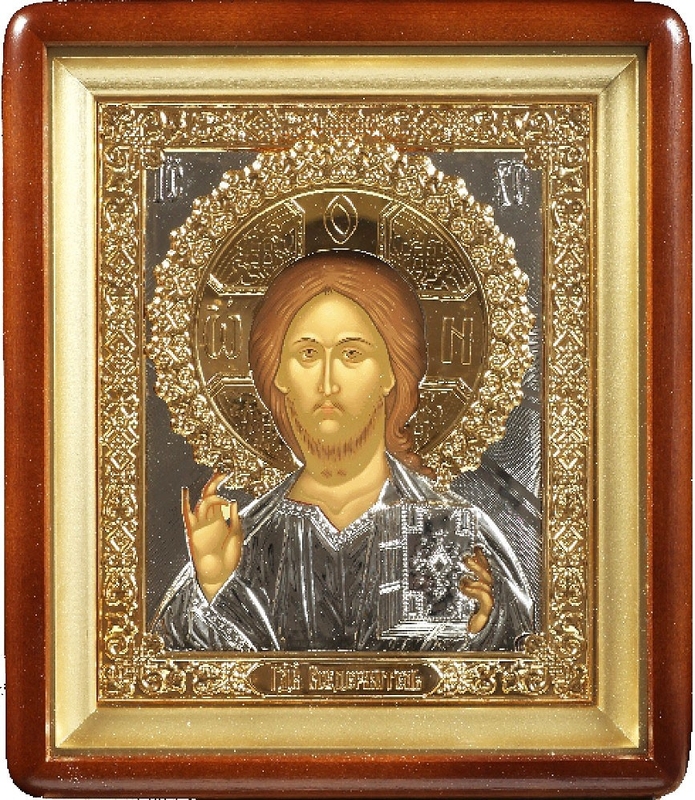 Istok Church Supplies has expert craftsmen who understand Byzantine iconography traditions and incorporate them in Orthodox icons of Christ. 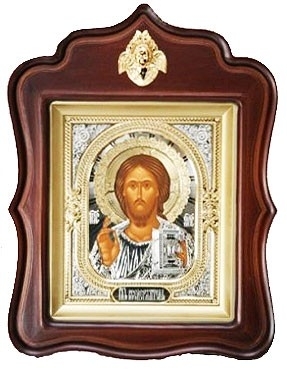 Byzantine Orthodox icons of Christ are available in various styles including wall icons and table icons. You can hang them on walls or place them on desktops. No matter which style you prefer, few things remain consistent - authentic artwork rendered painstakingly by hand, high quality production techniques and excellent finishing. The simplest designs cost less than ten dollars but even these feature impressive details such as gold imprinting. 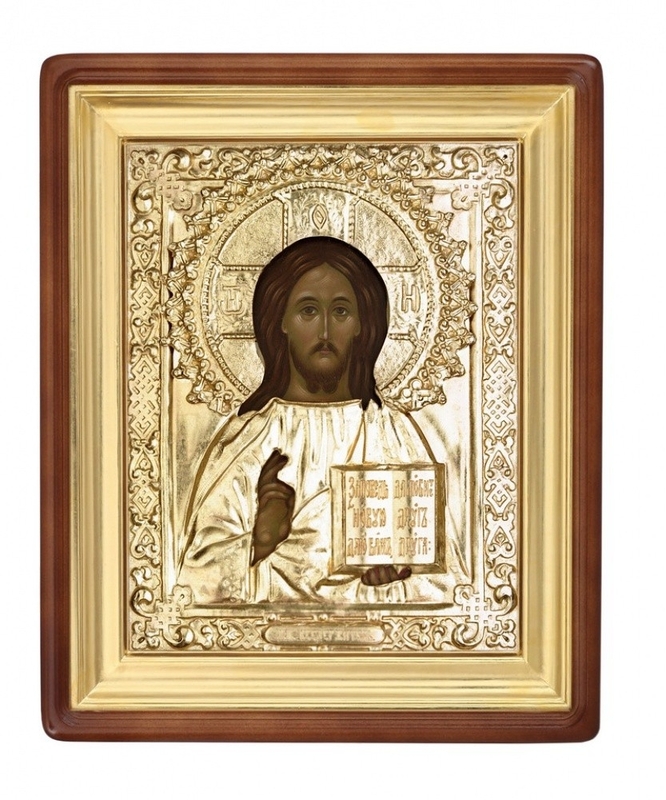 Customers can select matching solid wood icon cases from the icon cases section for these items. 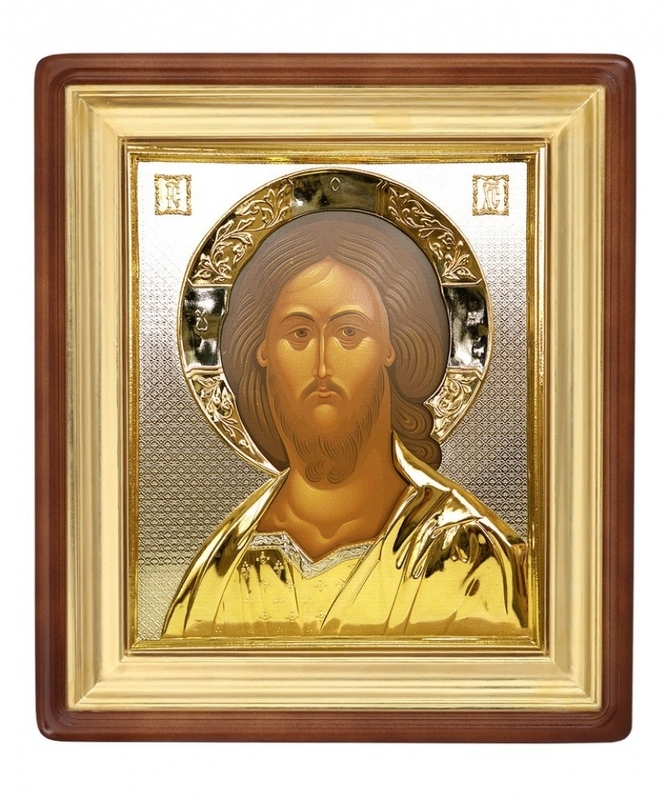 Istok Church Supplies also offers exquisite high-end Byzantine Orthodox icons of Christ. 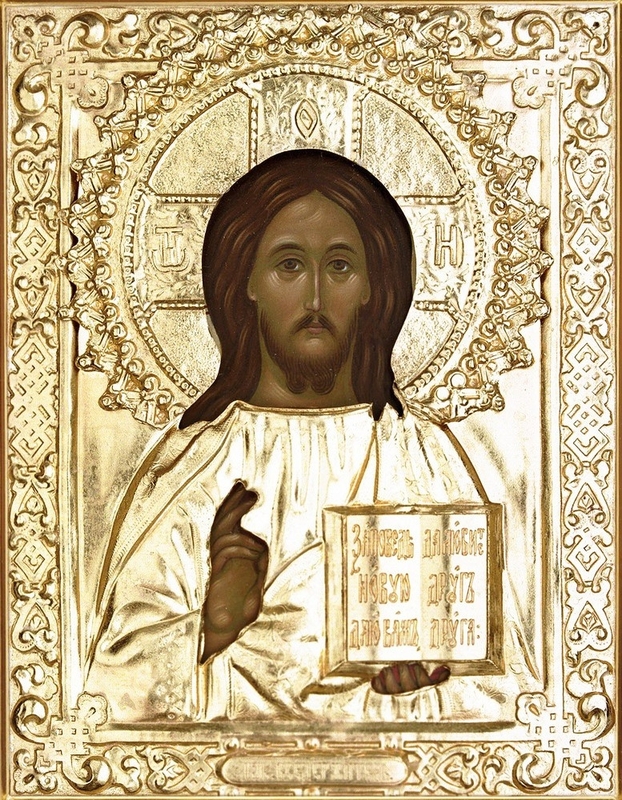 These items feature lavish details such as gold or silver gilding, color imagery on brass base, tempera, baguette, enamel work, intricate carving, jewelry alloy frames and much more. 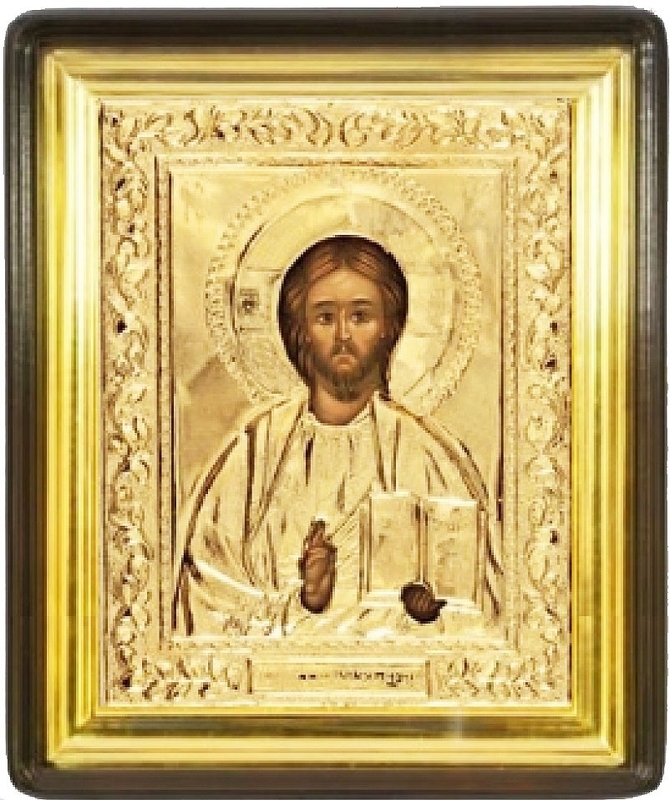 We also have a stunning icon of Christ the Pantocrator rendered on natural German velvet that features egg tempera, mineral colors, hand-embroidery with pearl, beads and natural stone details. Many of these items are available at discounted prices and customers can also take advantage of other special offers. 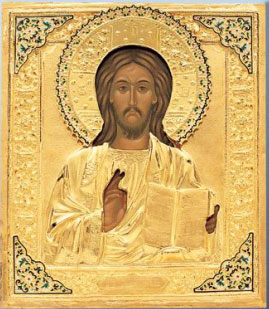 Explore the complete range of Byzantine Orthodox icons of Christ and find the perfect one that inspires you!